Authorities in Peru are investigating after an Indigenous spiritual leader was shot to death, a case that local media reports say resulted in the killing of a Canadian citizen in reprisal for the murder. 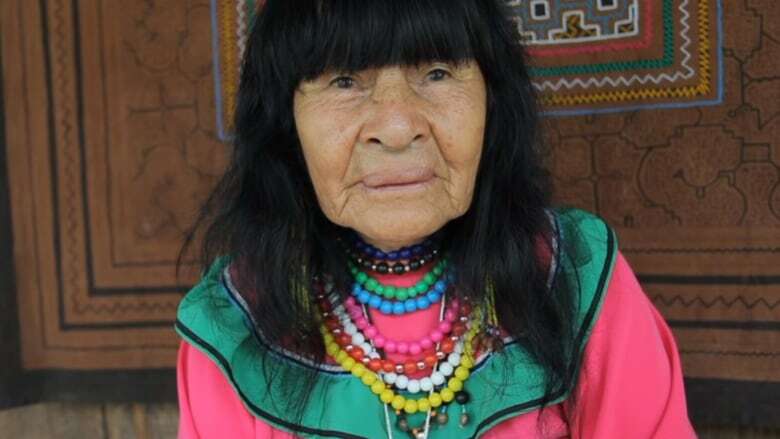 Olivia Arevalo Lomas, who was 81 and from the Shipibo-Conibo ethnic group, was shot twice and died at her home in the Ucayali region of the Peruvian Amazon rainforest on Thursday. Citing a spokesperson for Peru's Attorney General, Reuters reported that some villagers had blamed Arevalo Lomas's murder on Sebastian Woodroffe, a 41-year-old Canadian citizen, who lived in the region and who was believed to have been one of her clients. Ricardo Palma Jimenez, the head of a group of prosecutors in Ucayali, told Reuters police found Woodroffe's body buried about a kilometre from Arevalo Lomas's home on Saturday, after a cellphone video recording of the Friday lynching was shared on social media. Jimenez said prosecutors were exploring several hypotheses related to Arevalo Lomas's murder and that it was too early to name suspects in the case. No arrests had been made yet in connection with Woodroffe's death, he added. "We will not rest until both murders, of the Indigenous woman as well as the Canadian man, are solved," said Jimenez in a phone interview with Reuters. Police called to the scene where the Canadian died cordoned off the area and exhumed his body, according to information provided by José Montalvo, director of the media outlet Gaceta Ucayalina. "Canada extends its deepest condolences following the reported assassination of‎ Olivia Arévalo Lomas, an Indigenous elder and human rights defender of the Shipobo-Konibo people in Peru's Ucayali region," Global Affairs Canada said in a statement emailed to CBC News on Sunday. "We are also aware that a Canadian ‎was killed in a related incident. Consular services are being provided to the family of the Canadian," the statement said, without releasing an identity. 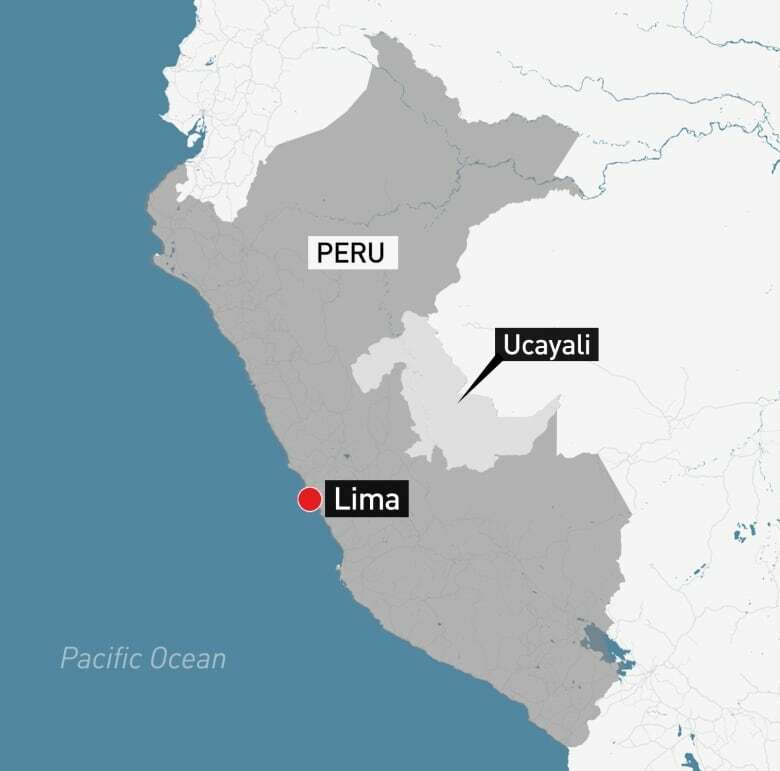 Peruvian police and media are reporting the Canadian lived in the Ucayali regional capital of Pucallpa, freelance journalist Dan Collyns told CBC News. He said both police and Peru's Attorney General are investigating his death. On its website, the Office of Public Defender of Peru (the Peruvian Ombudsman) condemned the murder of Arevalo Lomas and said police are interviewing her relatives and possible witnesses. It also said the lives of Indigenous people are at risk with the increase in activities such as illegal logging, illegal mining and drug trafficking.